Two of our favorite things—rich, creamy chocolate and nutty, delicious almonds--are together at last. 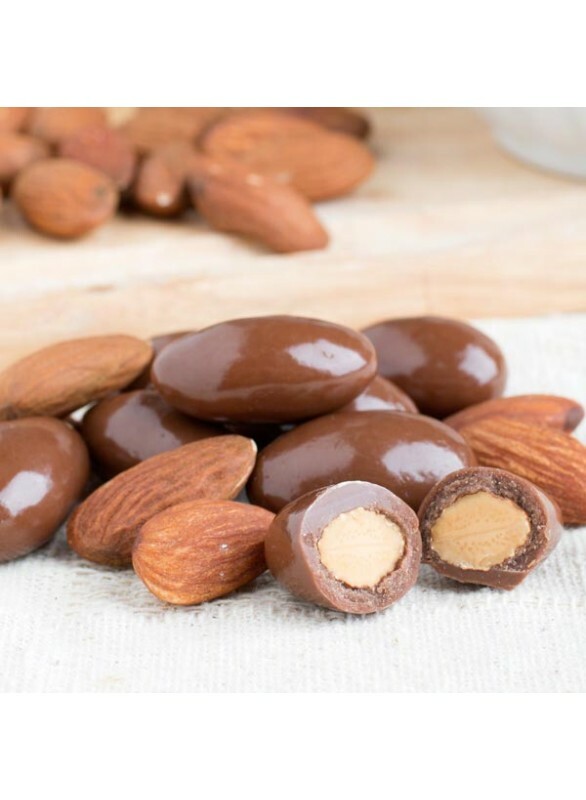 Just like a handful of chocolate covered almonds, Nature's Flavors Organic Chocolate Almond Flavor Extract hits a proverbial homerun. Every. Single. Time. Organic Chocolate Almond Flavor Extract is vegan, kosher, and gluten-free.